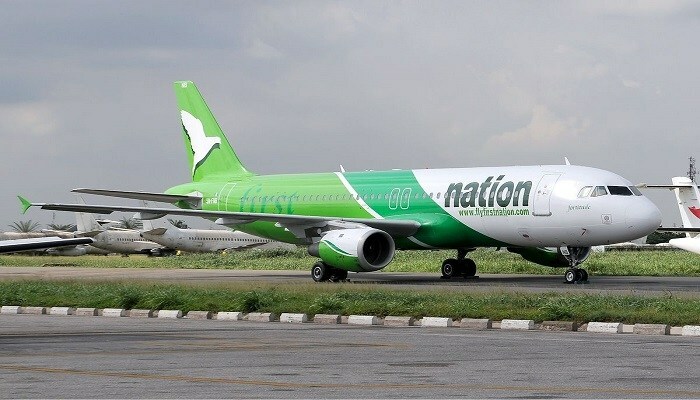 The Nigerian Civil Aviation Authority NCAA has revoked the Air Operators Certificate (AOC) of First Nation Airline. Sam Adurogboye, General Manager, Public Affairs NCAA, noted that the airline’s AOC had to be suspended for carrying out unauthorized and illegal operations which were in violation of the terms and conditions of issuance of it AOC by the Airline. The air operator’s certificate (AOC) is the approval granted by NCAA to an aircraft operator to allow it to use aircraft for commercial purposes. 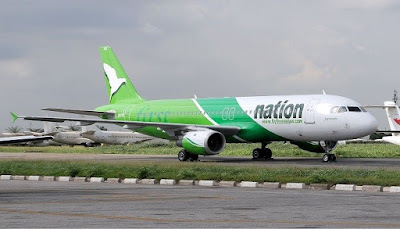 According to Adurogboye, when the AOC of First Nation Airways expired, the airline did not have at least two (2) airworthy aircrafts capable of servicing its approved schedule as required by the Nigerian Civil Aviation Regulation of 2015. Hence, the Airline’s Air Operators Certificate (AOC) was upon renewal, restricted to a non-scheduled operation, (Charter) only. He also revealed that First Nation Airways embarked on scheduled operations with a continuous advertisement of its services and sold tickets at its Check-in counters in Lagos and Abuja Airports. On further investigation, it was discovered that the airline had disregarded all warnings and continued with the unauthorized and illegal operations in violation of its AOC terms and conditions of issuance. He however assured that the Authority shall review the Airline’s operations and restore the AOC to enable it to commence operations anytime the airline demonstrates ability and willingness to comply with the extant regulations. This is not the first time the airline will come under the hammer of NCAA. Recall that last year, First Nation Airline was suspended for having one aircraft in its fleet. According to the regulations, no airline shall carry out a scheduled commercial operation with only one aircraft, the minimum acceptable number is three. Also last year, the airline was also fined to the tune of ₦33.5 million in sanction as a result of safety negligence. The Airline had last year assured that it is currently working on its fleet expansion and promised to resume scheduled operations by the fourth quarter of 2017. 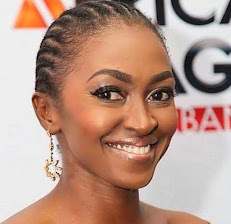 Also recently, a Special Offences Court ordered the Managing Director of the Airline, Kayode Odukoya, be remanded in prison custody over an alleged theft of ₦1.7 billion. Charges brought against Odukoya by the Economic and Financial Crimes Commission EFCC include the offense of forgery, use of a false document and perjury on March 21, 2013.